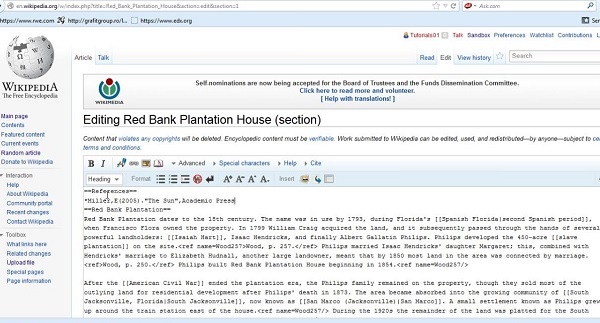 In this tutorial you will learn how to write bibliography for Wikipedia. 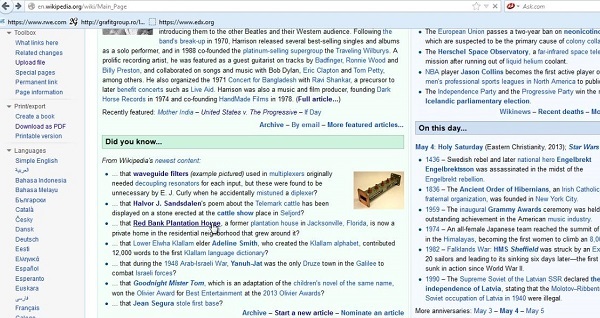 Step 1 : Go to Wikipedia.com and log in to your Wikipedia account. Open the page to which you want to add bibliography. Step 2. Click “Edit” to start editing the page. *[Author Last Name], [Author First Name]. ''[Title of Piece]'', [Publisher’s Name]. 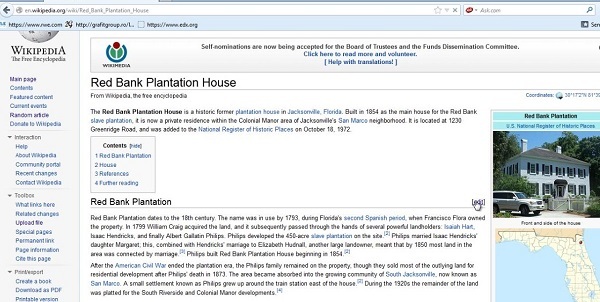 Step 4 : If you want to add a specific quote, insert the following to the place where you want to see the footnote. Step 5: When you are satisfied with your added bibliography, click the ‘Save Page’ button. Your content is now being added to the page. Result: Congratulations! You have just learned how to write bibliography for Wikipedia.